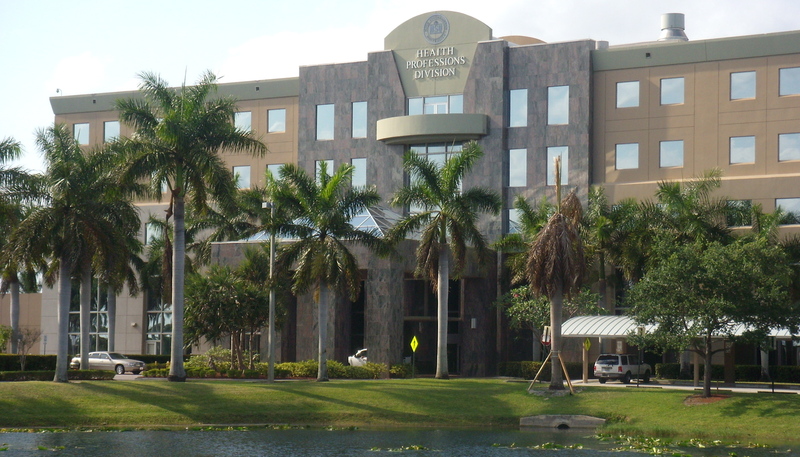 Located on a beautiful 300-acre campus in Fort Lauderdale, Nova Southeastern University has more than 26,000 students. It is the largest independent institution of higher education in the Southeast, and it is the 6th largest independent institution nationally. NSU’s H. Wayne Huizenga School of Business and Entrepreneurship is the only school in the nation with entrepreneurship in its name, which says a lot about who we are. In addition to being the largest MBA program in Florida, the Huizenga School offers bachelor’s, master’s and doctoral degrees to more than 7,000 students. Want more info about Nova Southeastern University School of Business and Entrpreneurship Part Time MBA? Get free advice from education experts and Noodle community members.